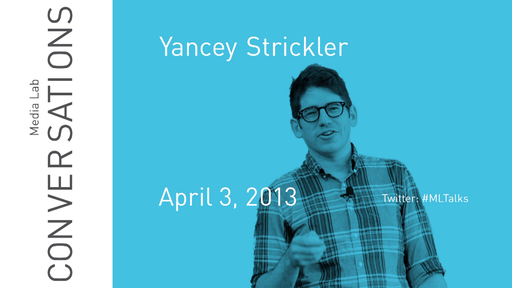 Yancey Strickler is co-founder and head of communications at Kickstarter. Prior to Kickstarter, Strickler was a music journalist whose writing appeared in The Village Voice, New York magazine, Pitchfork, and other publications. He co-founded the eMusic Selects record label in 2007.